"We had the country to ourselves. The tour was incredible!" 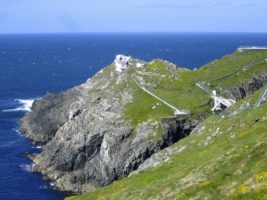 * Tour Ireland’s South, West, and North and venture off the beaten track for a fun and authentic trip. * With an average group size of 14 people, you get an up close and personal tour. 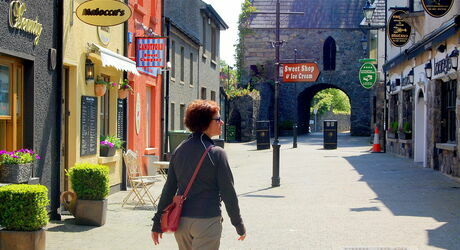 Traveling Ireland in a comfortable mini-bus, you'll enjoy a relaxed pace and flexible itinerary. * One-week tours...Choose your path: Go South, Go West, or Go North. Can't decide on one? 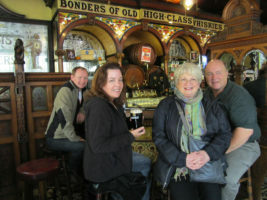 Combine tours for two or three weeks of Irish adventure! 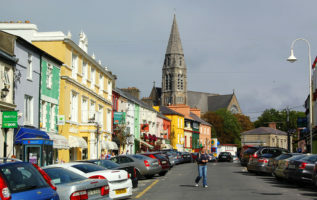 * Stay in small towns in local guesthouses, B&Bs, and boutique hotels where a chance to mingle with the Irish is just steps away. For Summer 2019, Ireland is calling you. Space is limited so book now to ensure your 2019 Ireland escape. With epic geology, larger than life legends, and amazing vistas, this is Ireland's spirited highlands! * Come along and explore the amazing north of Ireland! Remote islands, ancient landscapes & dancing to music, you’ll journey to the Ireland of old! * Explore the Wild Atlantic Way and wonderful western Ireland! 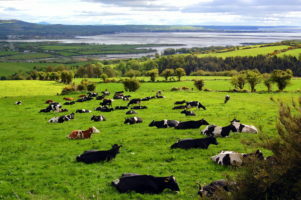 See stunning southern peninsulas by back roads & small towns for the color & culture of Ireland! 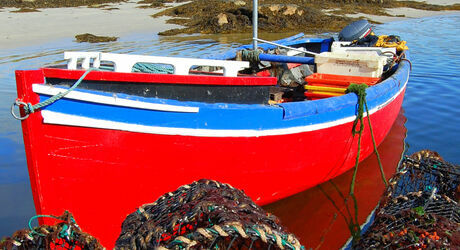 * Discover gorgeous southern Ireland off the beaten track! An Irish lad met his American lass and Inroads Ireland tours was born! We are delighted to celebrate our 13th year in 2019 and in 2018, over half of our bookings came from word of mouth referrals and returning Inroads travelers. Thank you so much!! 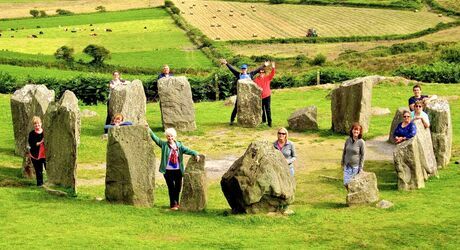 Three amazing one-week tours to choose from: Go South, Go West, and Go North, available between May and early October - the best time of year to visit Ireland! Would you like to travel for 2 or 3 weeks in Ireland? Combine tours and save $100 per combination. Link 2 tours and save $100. Link 3 tours and save $200. Bringing electrical items with you to Ireland and wondering how to use them? Phil Ryan, Inroads Ireland's Tour Designer (and also a professional recording engineer! ), talks you through everything you need to know to power your gadgets and gizmos in Ireland and the U.K.
Watch the short video below and it's also found on the Trip Prep & FAQs page in the "Electrical Items / WiFi / Mobile - Cell - Smart Phones" section. Traveling to Ireland and wondering what to pack? Phil and Carolyn (Inroads Ireland's owners) been to Ireland over 100 times and can't wait to share all of their insider travel tips. Watch the video below and it can also be found in the "What to Bring to Ireland / Packing List / Laundry" section of our Trip Prep & FAQs page.